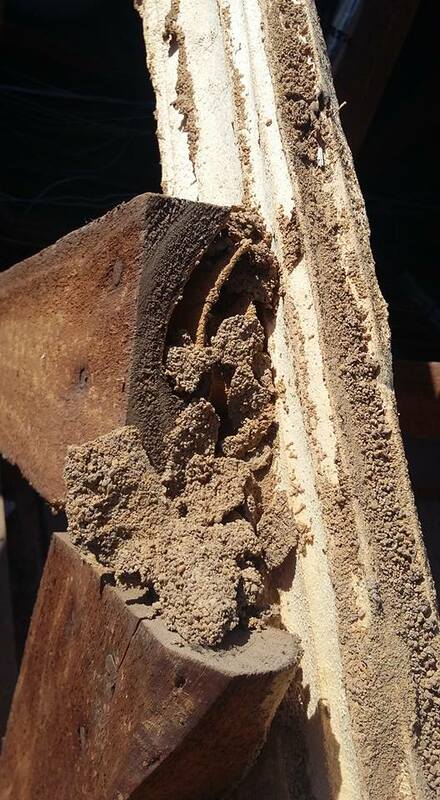 These aptly named termites harvest both dead and living plant matter and cause damage to plant matter around them, they do not however infest wood or furniture. While the aerating function they perform is beneficial, they do cause significant damage to seedlings, flowerbeds and lawns. While their nests are located in the soil, they gain access to wooden structures by building mud tubes. 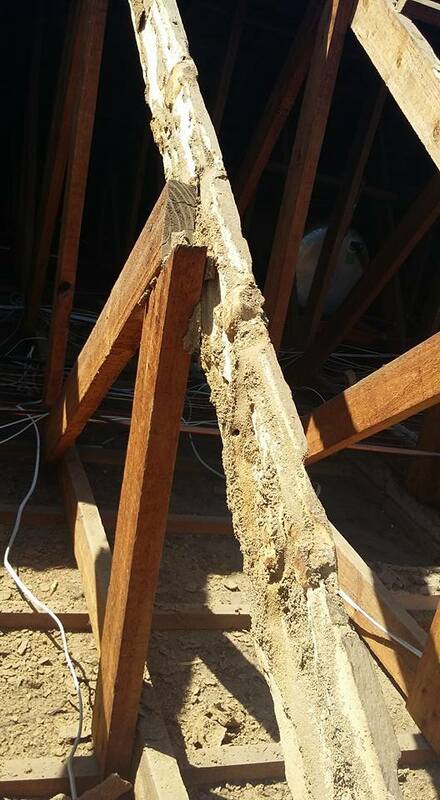 Any wood that comes into direct contact with the soils gives the termites easy access. Regularly inspect your property to ensure that there are no visible signs of termites. ‘Swarmers” / flying ants – try find where they are coming from. If you are unsure, call in the experts. 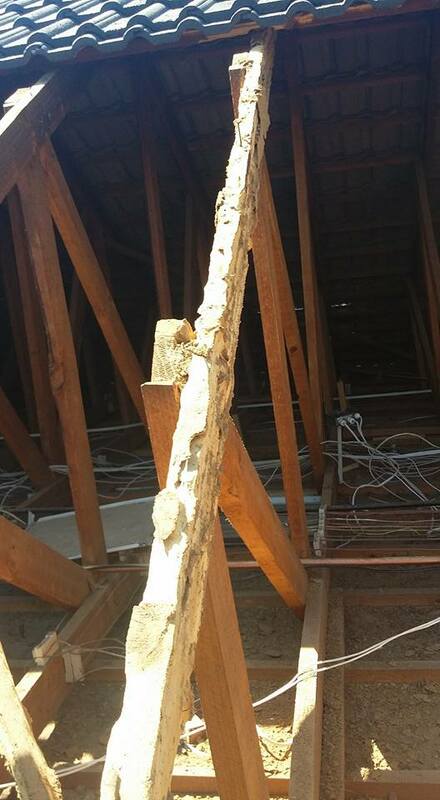 If you are unsure, rather call in an expert to inspect for termites. 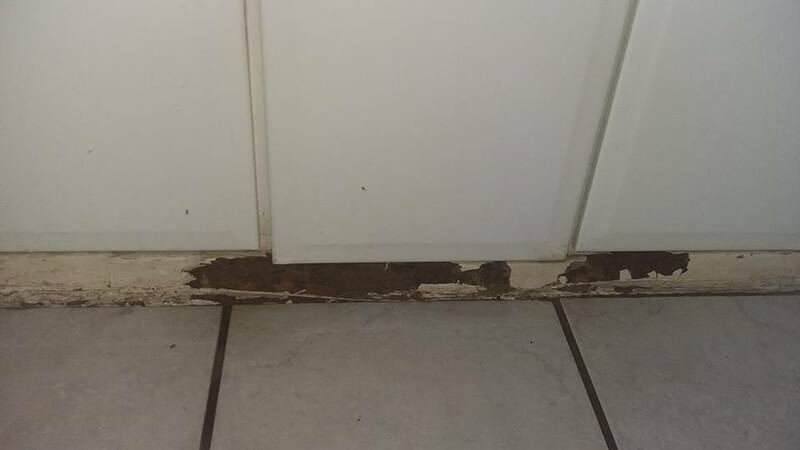 Remember finding termites is not an immediate emergency, the rate at which damage occurs is relatively slow, but you will need to treat the termites as soon as possible to prevent further damage. ← Termites and Ants – What’s the difference?